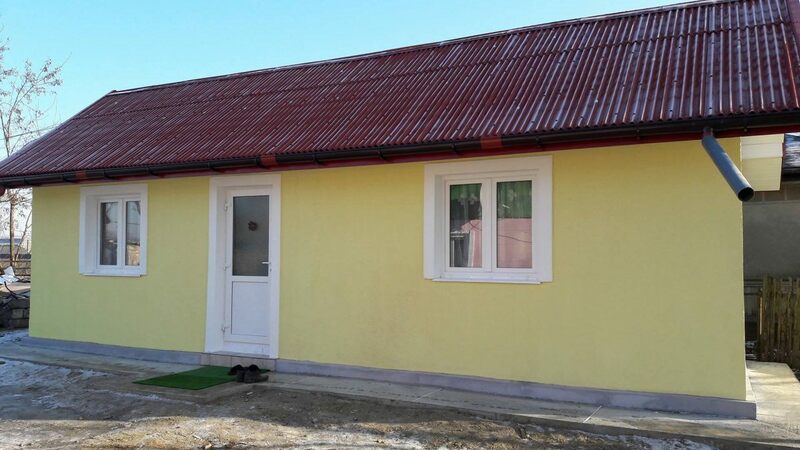 Two poor families in Botosani county benefitted from the construction of a social house, namely the rehabilitation of an old house. The construction of the social house was carried out at the plant of compact transformation station of Electroalfa, having 2 rooms and a hall. The house was completely furnished and equipped by means of the company’s foundation (Alfa, Suflet si Energie). The rehabilitation of the other family’s house was performed in two stages. The first works included: replacement of doors, windows, reconstruction of inner walls for one room, replacement of the roof, attic insulation, sidewalks around the house, the purchase of a stove and furniture. In stage two, two rooms and the hallway were restored and, with the means of the colleagues from Electroalfa the other rooms were furnished and equipped.